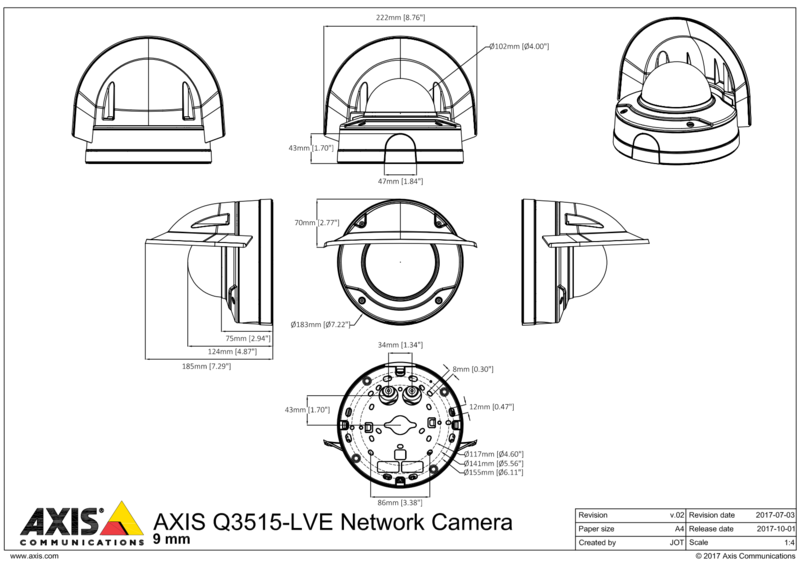 The Axis Q3515-LVE is a fixed dome outdoor vandal resistant camera that has been designed to withstand harsh environments with its weather shield protecting the camera from snow, rain and reflections. 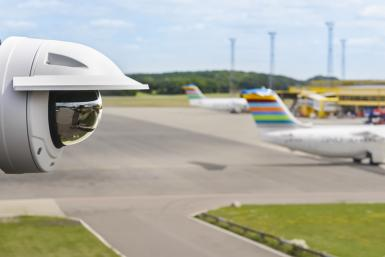 The camera is able to resist extreme temperatures raging from -50°C to 60°C and is protected against corrosion and dust. - Forensic WDR ~ the latest and most advanced WDR technology, reducing visible noise and artifacts to deliver video turned for maximal forensic usability. - OptimisedIR technology ~ is based on new, smart, power-efficient and patented LED technology, resulting in high-quality and low noise video.